If you forgot to file a tax return in 2013, the government may owe you more money than you thought. On Wednesday, the IRS announced that it currently has more than $1 billion in unclaimed tax refunds for about 1 million taxpayers who didn’t file a 2013 federal income tax return. But if you want to collect the money, you have to act fast: The IRS said taxpayers must file a 2013 tax return with the IRS no later than April 18. After that, the money becomes property of the U.S. Treasury. Filing a tax return, even years late, will not result in a penalty. However, the IRS did warn that taxpayers who are seeking a 2013 refund may have their checks held if they have yet to file for a 2014 and 2015 tax return. In addition, any money from the 2013 tax return may also be used to siphon off any unpaid debts, like those who are behind on child support or student loans. 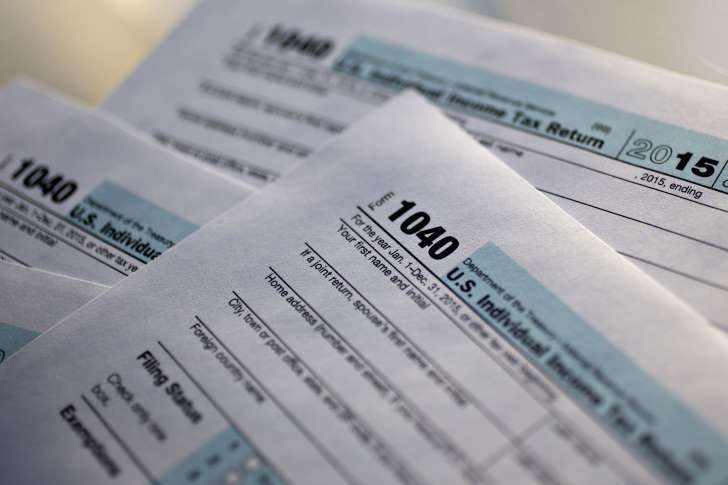 People across the nation haven’t filed tax returns to claim these refunds, and their window of opportunity is closing soon, IRS Commissioner John Koskinen said in a statement. Students and many others may not realize they’re due a tax refund. The IRS estimates that the median return rate in some states is about $763. In Pennsylvania, refund estimates could be up to $835. And in Alaska, taxpayers can get up to $917 in returns. To see how the amounts vary in each state, click here.